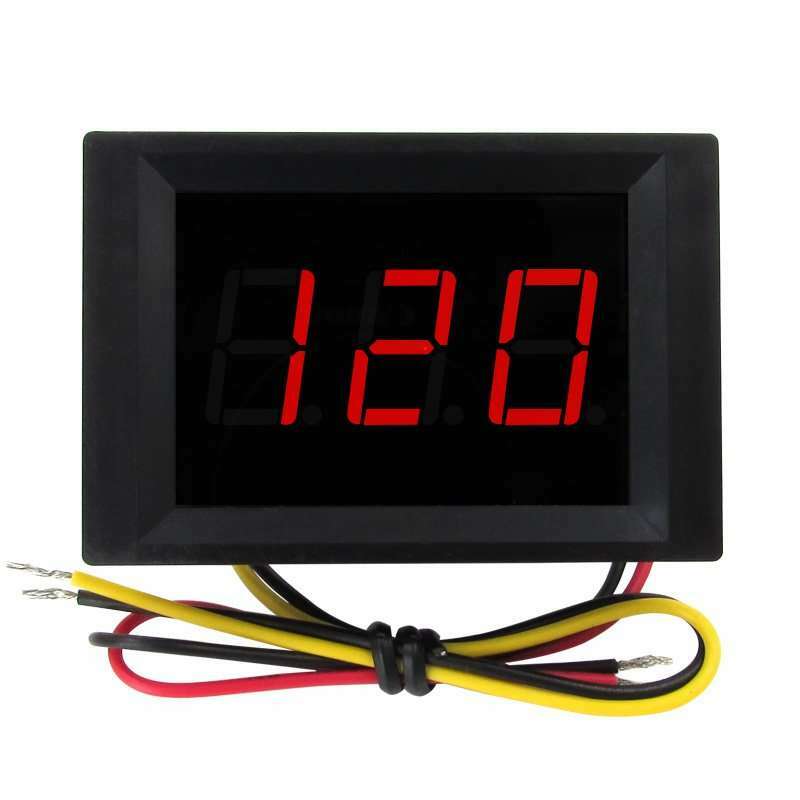 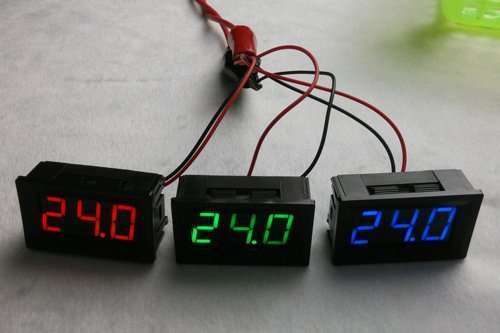 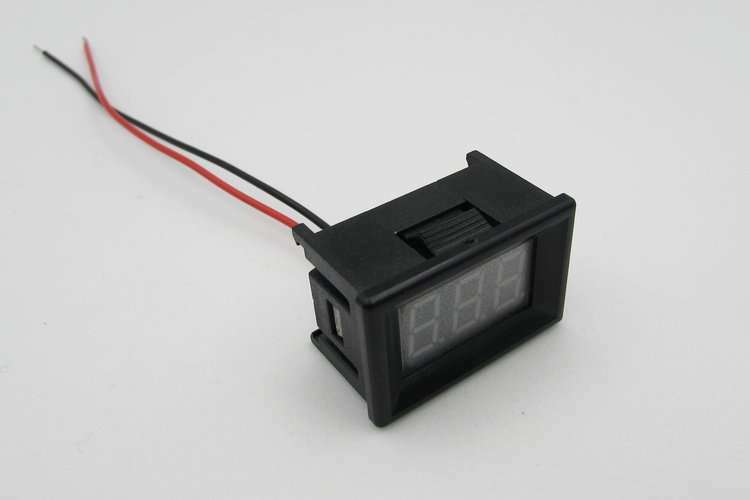 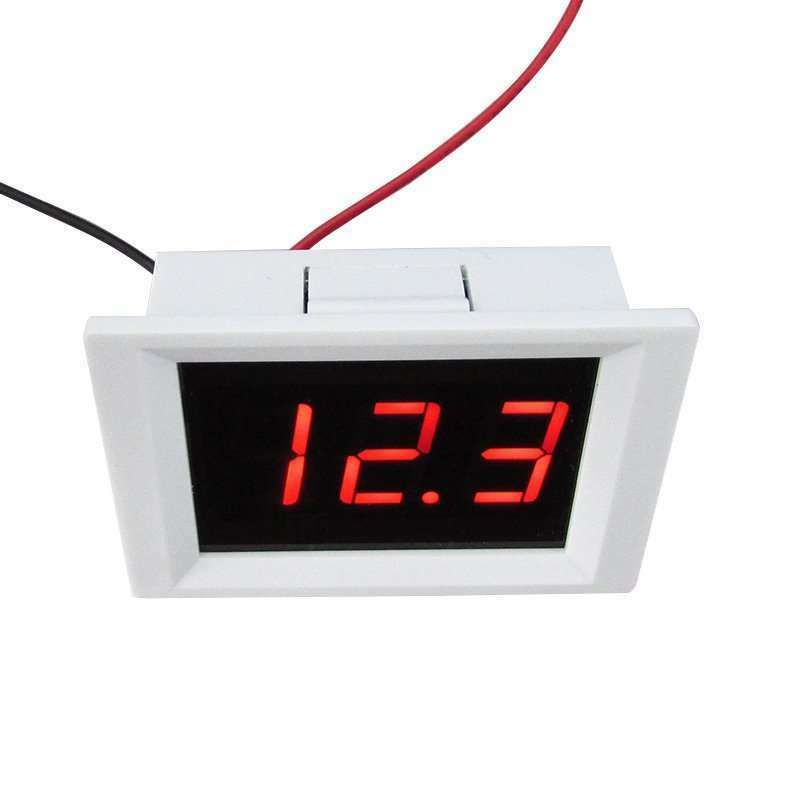 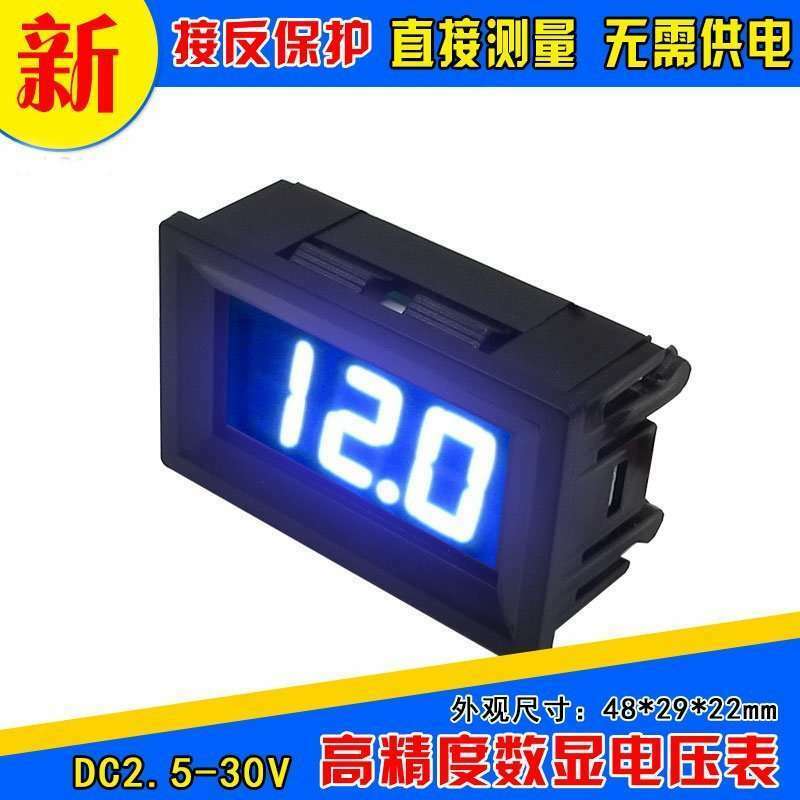 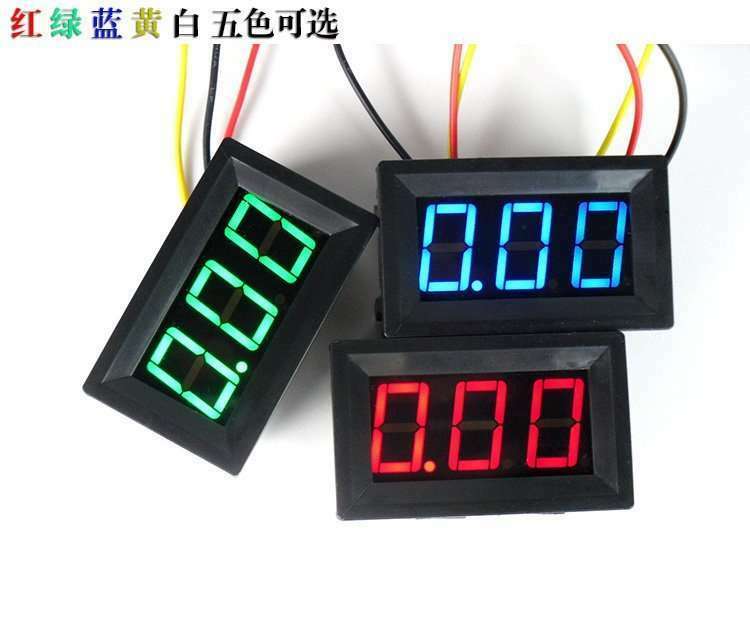 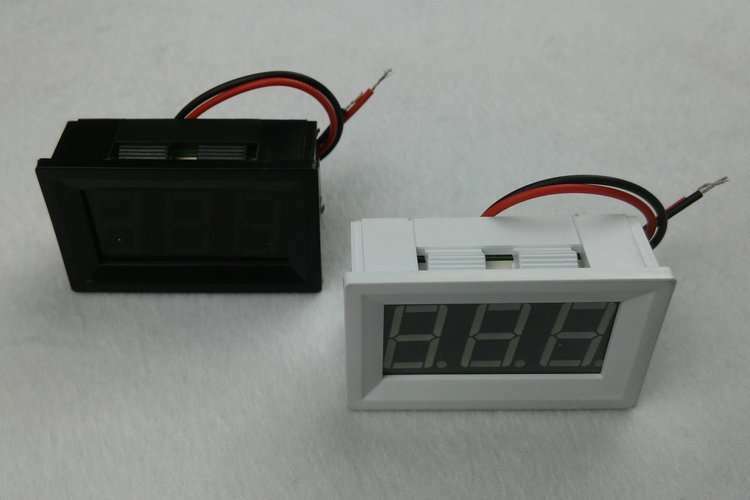 the voltmeter measurement accuracy is high, the decimal point below 10V automatically shift, can be accurate to 0.01! 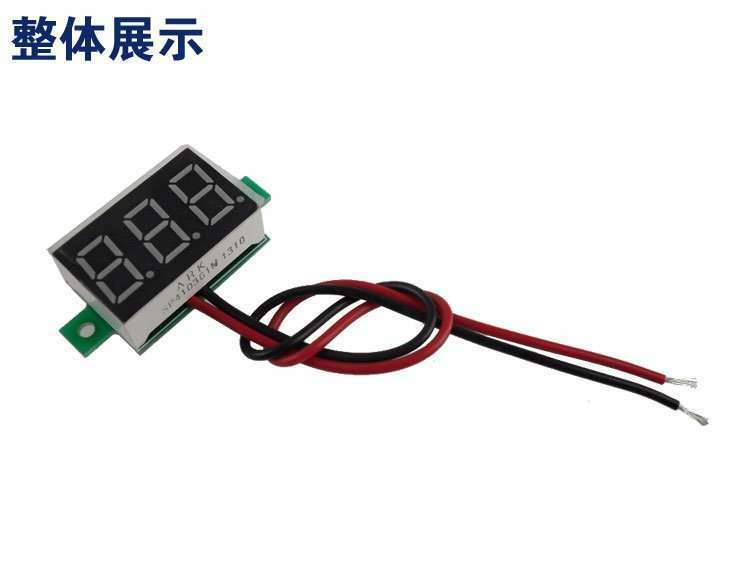 The error will not exceed 0.01. 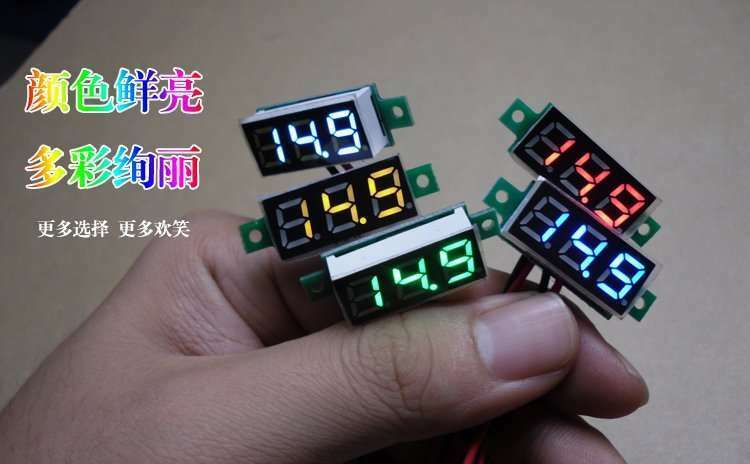 Refresh speed about 0.5s / time. 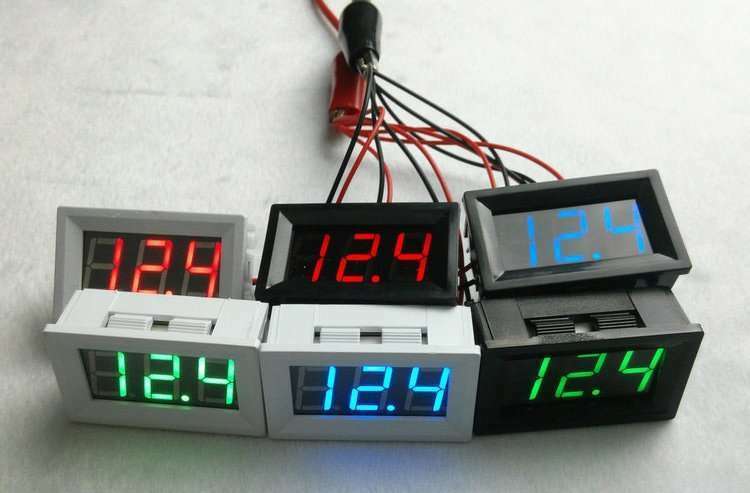 Operating temperature -10 ~ 65 ℃.